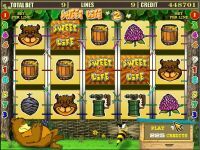 Game Sweet Life 2 is a 5 reel video slot with the possibility to increase the risk of the win in the game and receive additional wins in the bonus game and super bonus game. 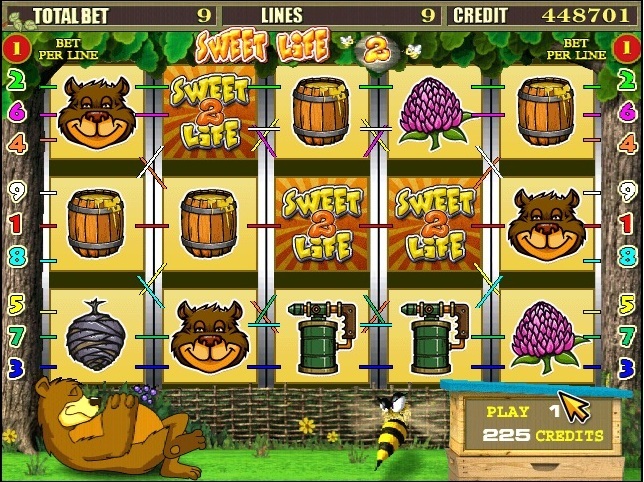 The main game - jokers and bonuses similar to the super bonus in the Sweet Life. 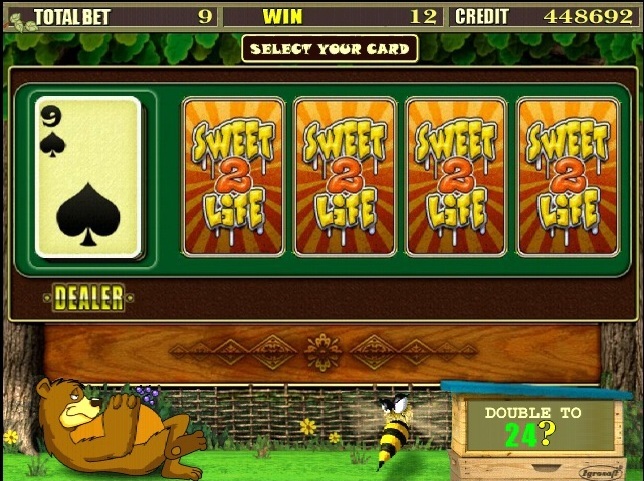 The risk of gambling winnings to increase by doubling at each step, at the opening of player cards more than the dealer's card. 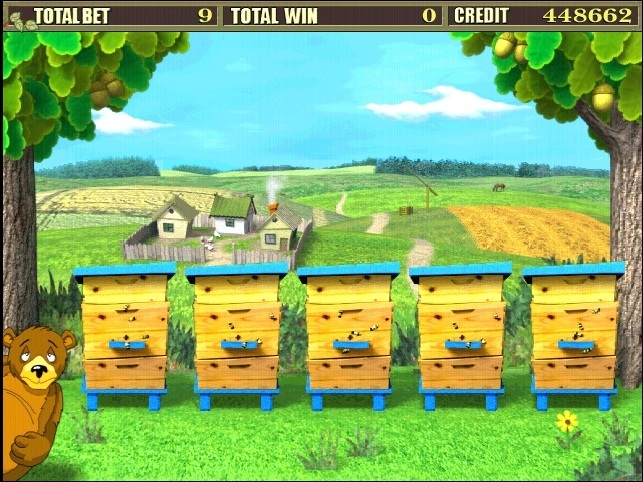 The number of attempts is displayed on the screen. The player can stop the game and take the risk of gains in open map dealer.